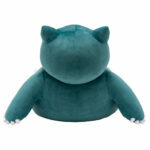 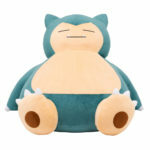 The Pokemon Company has revealed a 40 inches (1m) tall giant Snorlax cushion, exclusively available for pre-order at Pokemon Center Online. 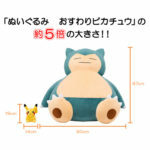 The cushion costs 32,400 yen (USD287) and is 5 times the size of a standard Pikachu plush. 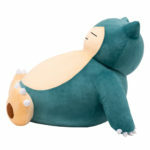 Pre-orders are scheduled to start on July 21 and end on September 2, 2018. 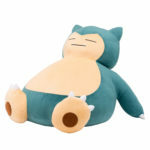 Shipping begins in early December 2018. 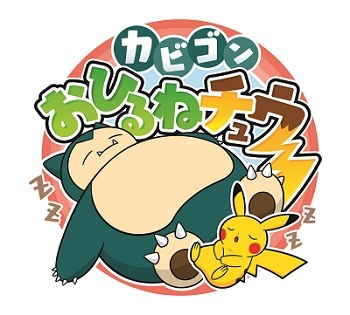 And if you happen to live in Japan, you’ll be able to try out the giant Snorlax cushion at Pokemon Center locations across Japan from July 21 to September 2. 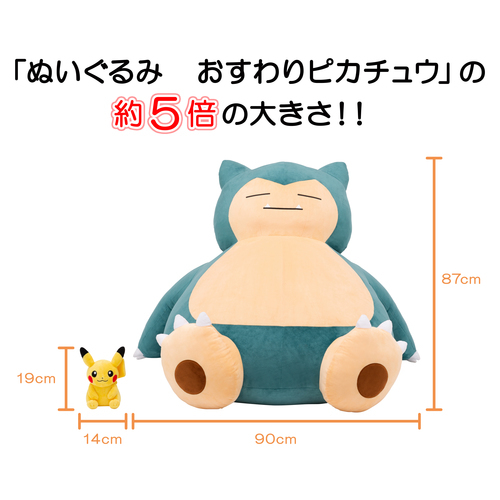 This is a good way to gauge Snorlax’s actual size!